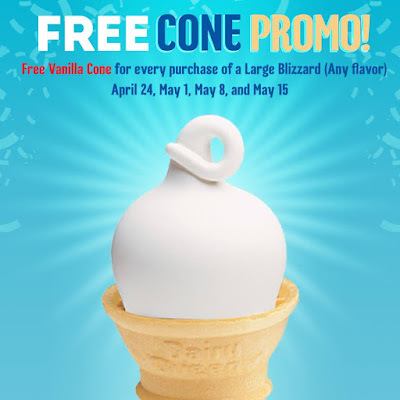 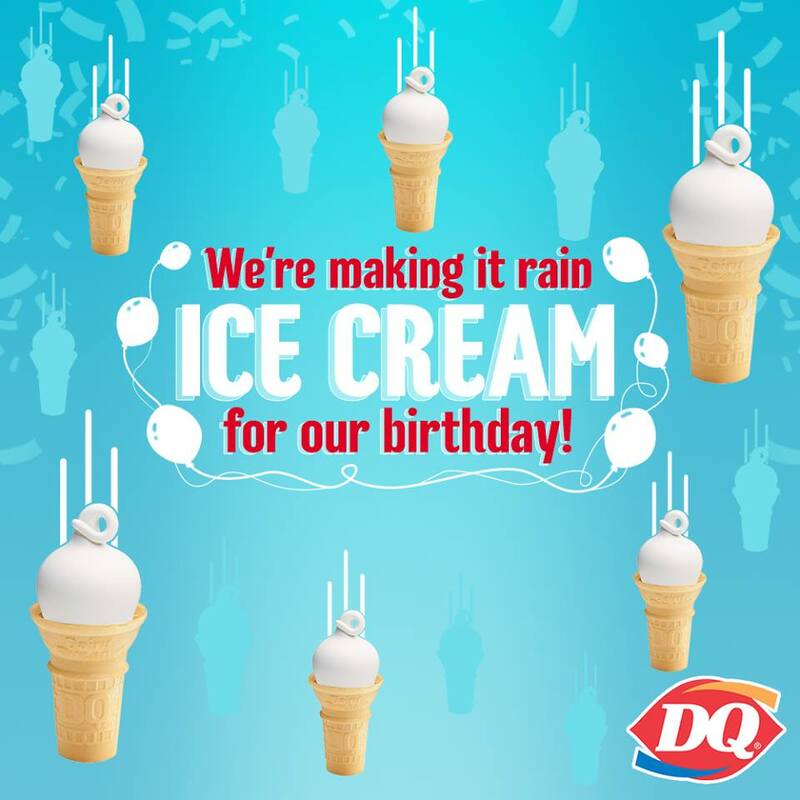 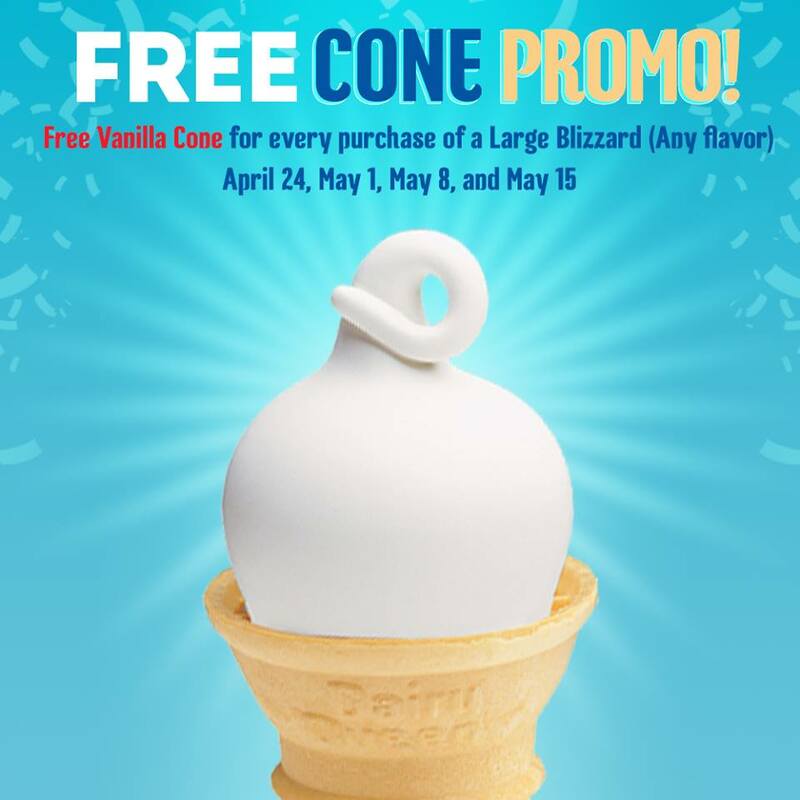 It's Dairy Queen's Anniversary Month, so, check out their Anniversary Promos happening this April and May 2019! 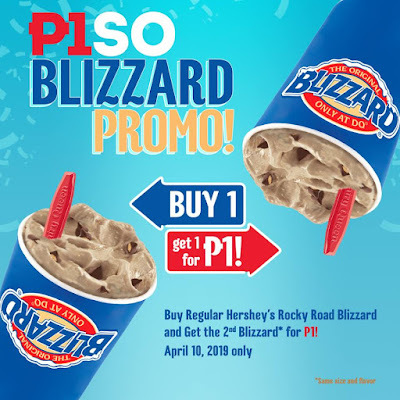 Valid only on April 10, 2019 in all Dairy Queen Stores EXCEPT the ones indicated below. 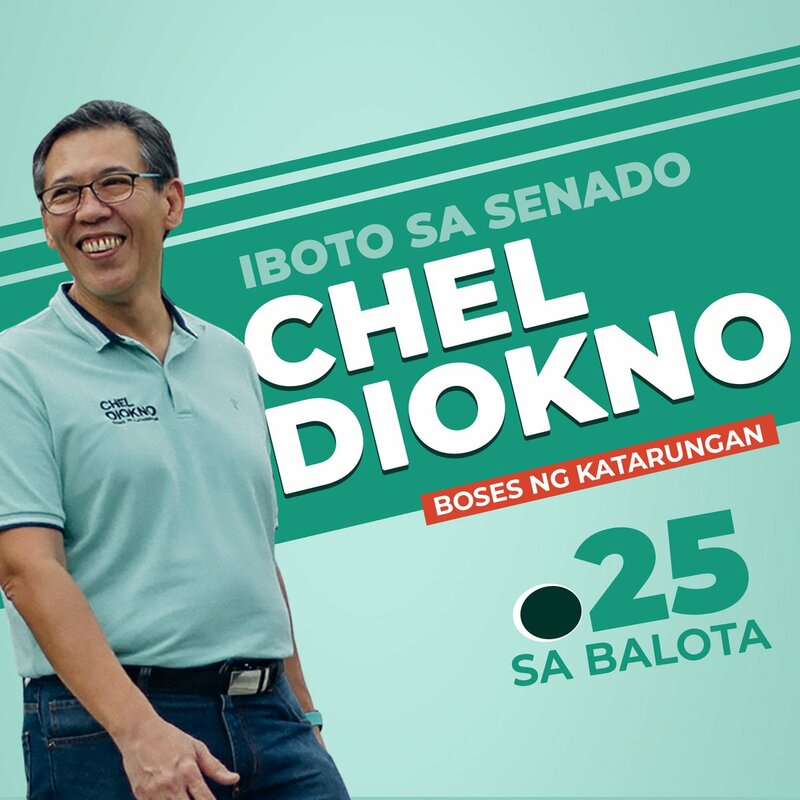 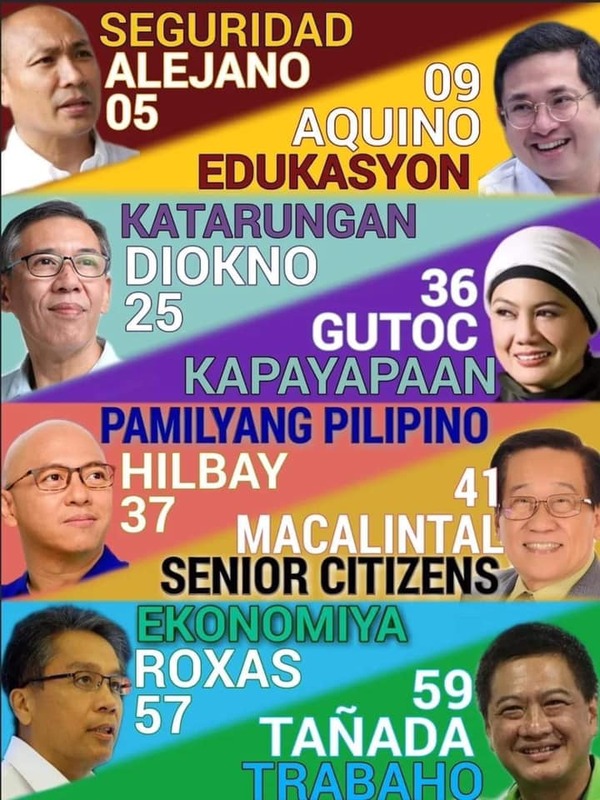 * Promo period: April 24, May 1, May 8, and May 15.